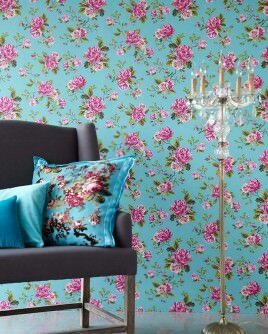 Turquoise wallpaper for aspiring interior designers with self-confid. 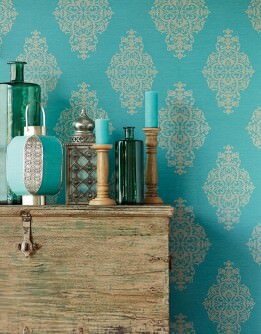 Turquoise, a beautiful melange of blue and green, has a special place in the world of wallpapers. 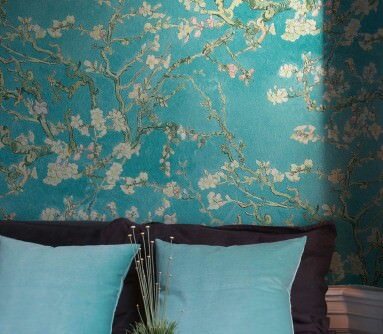 Turquoise wall-coverings typify the courage to be different, they can be romantic, cool, elegant or luxurious, simply depending on what patterns and materials are featured in each model. They symbolise an openness to the slightly outlandish, the eccentric, they emit creativity and sangfroid and are irresistibly honest. 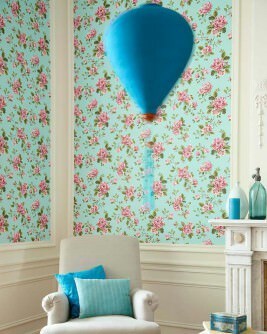 Turquoise-coloured wallpaper is extremely personal and reflects the owner’s personality. 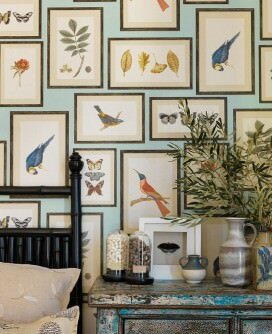 And this is what makes it so exciting: it is unconventional whilst being versatile. 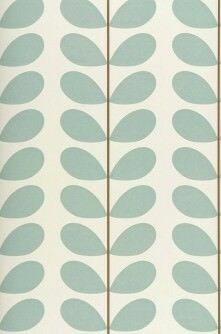 Discover our patterned luxury wallpapers in turquoise. 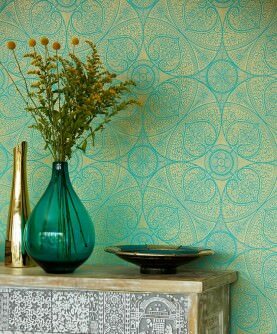 Some might say that turquoise is a colour preferred by the females of the species, and there is some truth in this, as women tend to be drawn to the colour more than men. 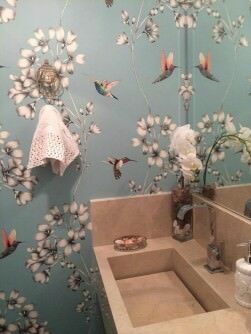 But we think that turquoise is for all those who don’t want to accept conventional rules, those who have their own mind and make their own decisions. 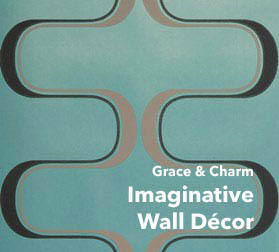 Turquoise represents the splendour of the sea and of glaciers; it is slightly aloof, like a distant, untouchable beauty. 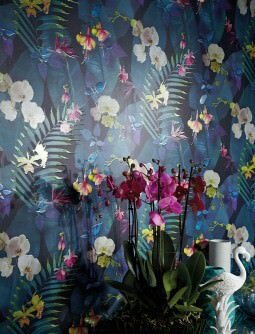 Arguably feminine characteristics, but in terms of interior design a tool of dramatic impact as it creates a delicious tingle in a room. 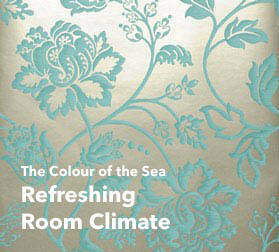 See turquoise-coloured wallpapers in a new light – in our online range. 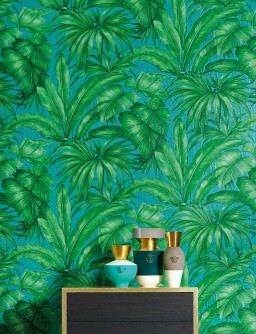 Turquoise wall-coverings are truly multi-talented and incredibly versatile in terms of shades and hues, graphics and patterns, all of which can be combined to create new design variations for your walls. 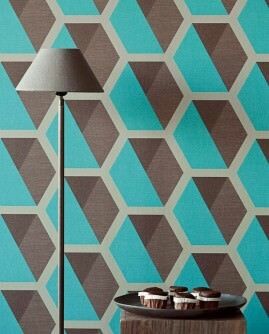 Light or dark, invigorating or calming, with baroque or floral motifs, polka dots or geometric art – wallpapers in turquoise are suitable for any room in need of a touch of glamour. 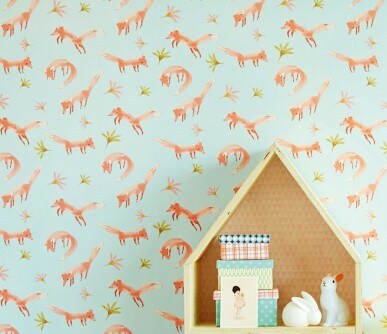 Bathroom, kitchen, living room, kids’ rooms become fascinating focal points in your house. 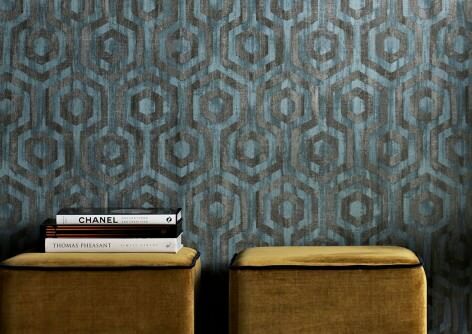 Combined with golden ornaments, a certain oriental magic comes into play. 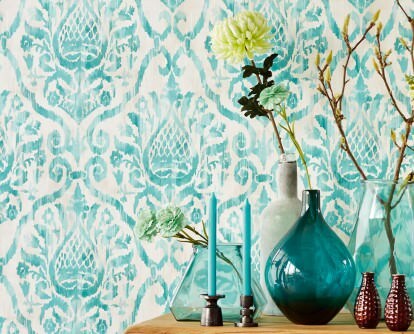 Try something new and exciting today, and discover our Designer Wallpaper Range in Turquoise.